Let’s think about this for a minute. Clients who are also hiring an event planner, photographer, or caterer etc. for the first time—what in-depth knowledge do they have about your role except that they know you offer a needed service? In their eyes, a DJ is a DJ, a caterer is a caterer, and all are in the same line to fulfill the same needs for their event. How do you educate a potential client that we aren’t all the same? Here’s one way to look at it: maybe you don’t have to. At Catersource 2017 a woman approached me and said, “I just don’t get it, I know my product and service is much better than my competitor, but I don’t even get a chance to bid on the events.” Why? Because these new clients don’t know anything about you, let alone that you are the better. Keep in mind that people often choose to work with people they know. There are trust and confidence factors that can’t be ignored. So how do you become known? You need to join industry and social organizations in your region, get involved, attend meetings, and volunteer on committees. I know it’s hard and who has time, but put yourself out there and participate. As a new business owner in the late ’80s, I went to my first Business Card Exchange. With a large stack of business cards in hand, I approached a group of people, distributed my business card, and introduced myself. Then it hit me. These people were friends—and friends not only like to socialize with each other, they also like to work with each other. I don’t know where John is today or whether he is still in business, but I owe him a big thank you, because that night I finally understood the power of networking. The benefits cannot be over-emphasized. You get to expand your knowledge, learn from others, get referrals to acquire new clients, and tell other people about your company. The saying, “It’s not what you know, it’s who you know” is very true in business. To be successful in our industry, you need to have a source of relevant connections. The referrals you get through networking are usually high quality and oftentimes are even pre-qualified. 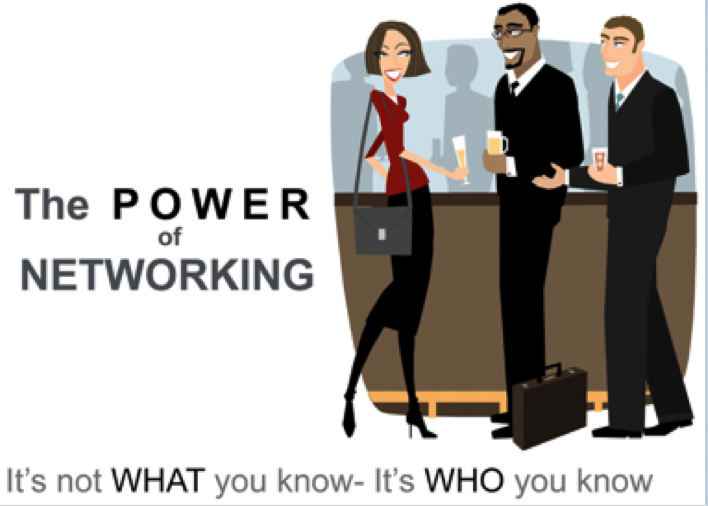 By networking, you are increasing your visibility and raising your profile. You can readily tap into the expertise of other people with more experience; and ultimately start relationships that can lead to strategic alliances and joint ventures. You learn about current trends in the industry, which no doubt gives you an edge over your competition. Want to build a sustainable business? Want to stand out in a sea of other caterers and event planners? Make some friends. The business will follow. See Meryl Snow at Catersource 2018! 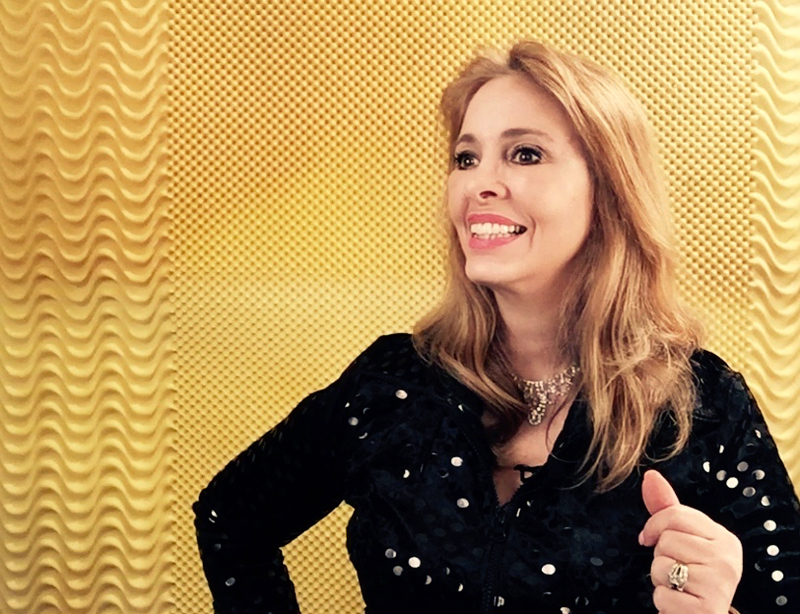 Meryl Snow will be teaching her Cha-CHING! Workshop, a three hour deep dive into sales techniques. Click here to view her session.